Making this cute theme Baby Shark Dododo & their Ocean Creatures friends is so much fun. 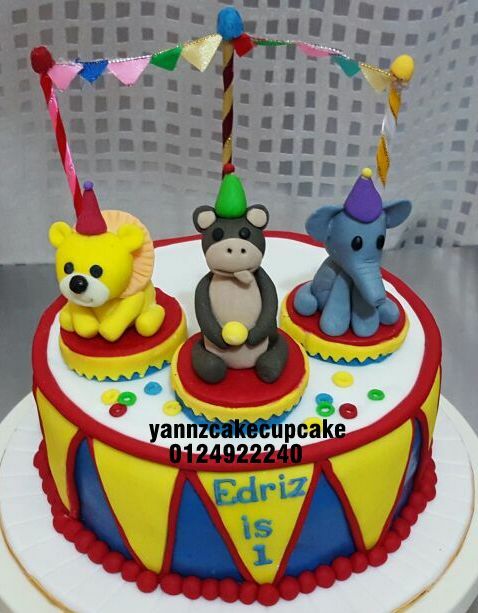 Thanks to Ms Rinie place order for Adelia age 4 and Firash 1st birthday. Bring back to Kuala Pilah to celebrate with Uwan. Jungle Animal cake for Zayn 2nd birthday. Thanks to Ms Linda for ordering. 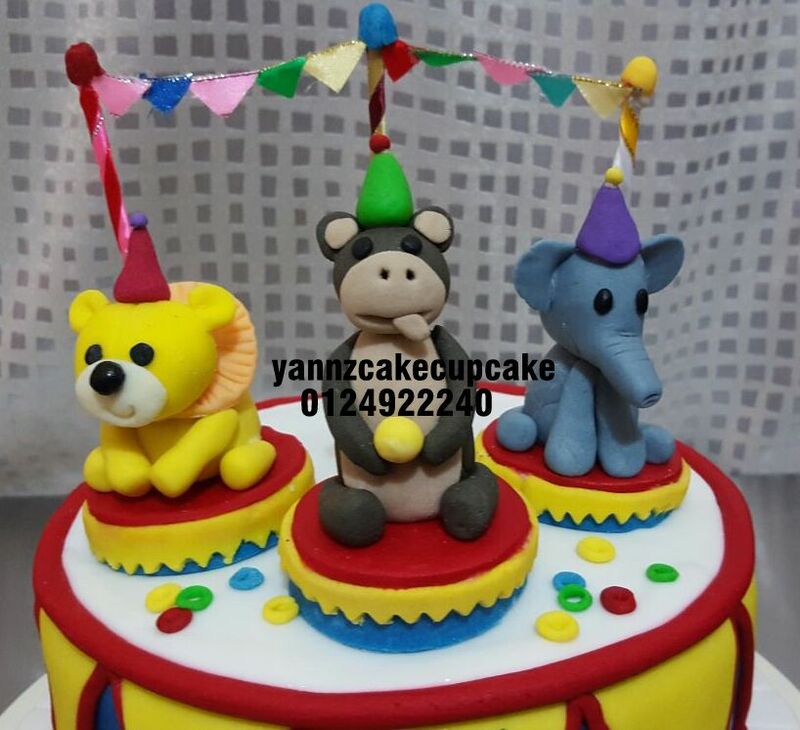 We are making lots of interesting animal for Zayn..we have an elephant, a giraffe, monkey hanging upside down, tiger, zebra and off course king of the jungle..Mr Lion..
Top is carrot walnut cake and bottom is choc moist cake. Just for Ms Melanie for her friend arriving from South Africa.